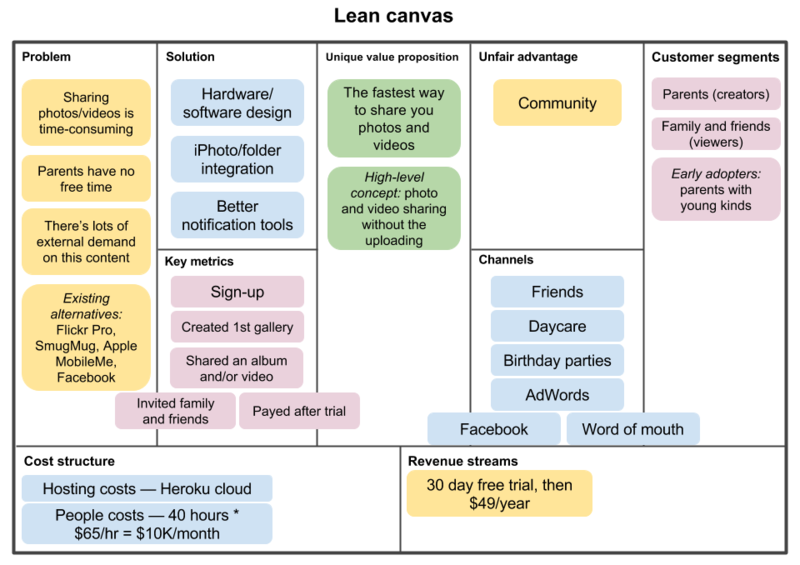 A Lean Journey: Guest Post: What is Lean Canvas Methodology and Why Is It Important? Guest Post: What is Lean Canvas Methodology and Why Is It Important? When you think of a successful startup or even a successful multi-million-dollar company, you probably think of the well-laid out plan that must be in place behind it, right? From the business’s marketing strategy to their target audience to their finances, and so much more. Details, on details, on details. The new trend in the business industry is lean canvas methodology. What is lean canvas methodology? But, Harvard laid out numbers showing that such detailed plans didn’t actually workout that well. The methodology of a lean canvas is to approach a business with a bit of creativity and almost some experimentation. The idea behind a lean canvas is that it offers enough flexibility so that it can be adjusted based on customer feedback. Instead of having a business plan in hand where you have projected what you expect to happen with your business, you simply become a mirror – remaining open to the actual outcomes and reflecting the feedback of customers onto the canvas. Why is lean canvas methodology important? Lean canvas methodology holds importance in all aspects of a business – from securing investors to satisfying customers and ultimately to the overall success of the business. However, the lean canvas methodology can provide them all the answers they need right up front – keeping them happy and getting you investors. Are satisfied customers not the overall goal of every business? So, does it not make sense to focus most of your time, efforts, and money on making them happy? The lean canvas business model focuses on being like a mirror – simply reflecting the feedback provided by customers. This ensures they are happy and gives you easy insight as to what you should or could be doing. Ultimately, the lean canvas is an actionable plan that focuses primarily on problems, solutions, key metrics, and competitive advantages. These aspects combined help determine a better and more effective route for the business to go in – maintaining customers as their main focus. Everybody likes to keep things simple – we are a people of simplicity and ease. So, why not keep it simple with your business model, too? Focus on listening to your clients and adopting a lean canvas model to ensure that you maintain a competitive advantage. Would you be open to applying the lean canvas methodology to your business? Let us know why or why not in the comments. 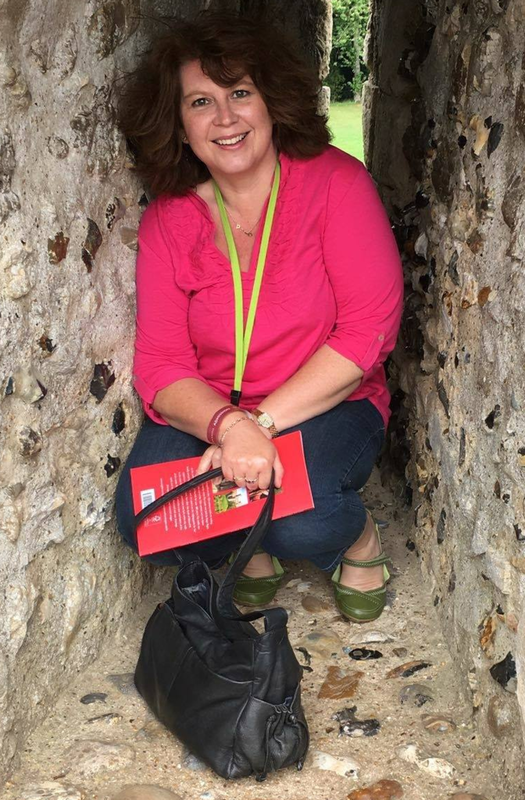 About the Author: Annabelle Short is a financial consultant and writer at Content Blossom. She splits her time between London and Los Angeles. Annabelle has worked with many companies providing guidance and advice on finance related topics. Moreover, Annabelle has experience in leading and managing different project teams. Annabelle is a mother of two, and in her free time she likes to sew and make crafts.